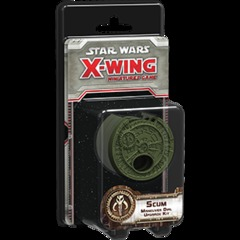 At the height of its power, the Imperial Navy deployed a wide range of ships and exceptional pilots in its effort to bring order to the galaxy and crush the Rebellion. From the legendary Soontir Fel in his TIE interceptor to the feared TIE defender pilots of Onyx Squadron, each pilot and ship had unique skills and capabilities to offer in service of the Emperor. 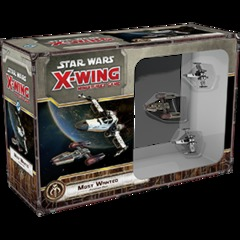 The Galactic Empire Conversion Kit allows you to tap into the vast reserves of the Empire at the very beginning of X-Wing Second Edition. 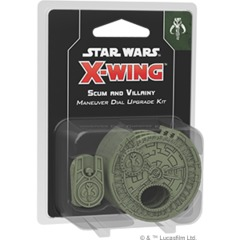 This kit contains all the components you need to upgrade your Imperial ship collection from the first edition to the second edition, including ship cards, upgrade cards, ship tokens, and maneuver dials. 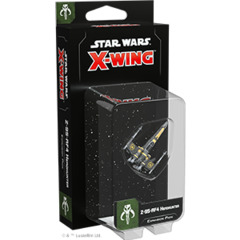 With the conversion kit, veteran and new players alike will be able to choose from a variety of Imperial pilots for each ship, then outfit those ships by selecting from more than one-hundred upgrade cards. 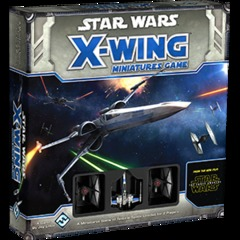 All ships and upgrade cards contained in the Galactic Empire Conversion Kit will be supported by the X-Wing Second Edition squad-builder app at launch, giving you a deep pool of options for customizing each ship and squadron.